The CMH Auxiliary Gift Shop stocks a variety of gifts and sundries, including flower arrangements, stuffed animals, gifts for newborns, jewelry, handbags, picture frames and much more. The Gift Shop is managed and run by volunteers. All proceeds from the Gift Shop go to fund special projects. If you can not make it to our Gift Shop, we accept phone in orders. Call us at 417-328-6417 for questions about in stock items or to place your order. 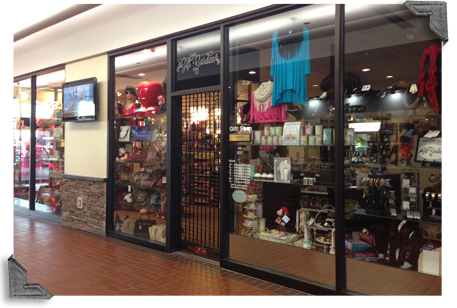 The CMH Gift Shop accepts cash, credit card and payroll deduct (for CMH employees).